Welcome to the results archive! As Island to Island and Monthly Alcatraz crossings are not timed, we do not list them here. 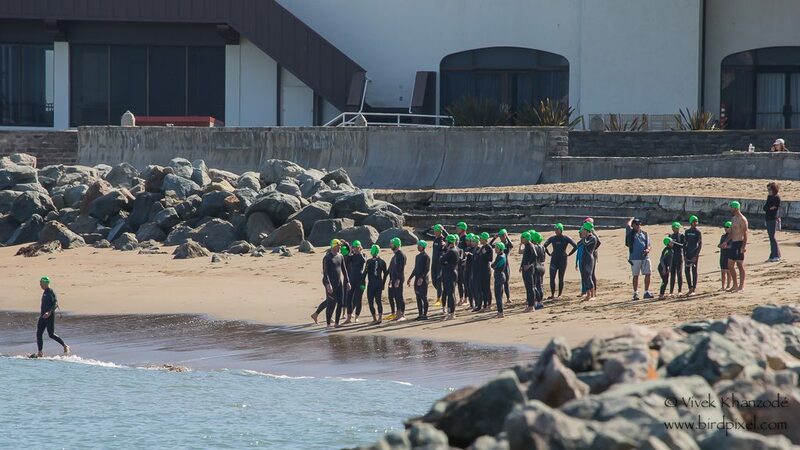 If you're looking for typical Alcatraz crossing times, take a look at Winter Alcatraz and the Alcatraz Classic - these events will give you a good range of faster swimmers and slower swimmers as well as those between. Good luck with your goals and please contact us if we can help you reach them! NICK CAINE WWS New Waves Team 21:13 SKIN DIV. CARA SILVAS WWS New Waves Team 21:53 SKIN DIV. NINA MULLIN WWS New Waves Team 23:47 SKIN DIV. J. "JACK" WISE WWS New Waves Team 26:14 1st WS DIV. KARI M. FISH 27:15 2nd WS Div. BONNIE BROWN 28:30 3rd WS Div. BRIAN GERRITY WWS New Waves Team 29:07 4th SKIN DIV. LISA SEREFIN 32:35 5th SKIN DIV. MICHAEL CONCANNON 37:10 WS DIV 5th Div. LES MANGOLD 38: 20 WS Div 6th Div. MIKE MORAN 38:51 WS Div 7th Div. JIM PHILLIPS 44:05 WS Div 8th Div. BRYCE GOEKING 46:07 6th SKIN DIV. GREG DAUPHNEY 46:08 7th SKIN DIV. TONY MARTIN VEGUE 46:48 WS Div. 9th Div. PLACE BIB FIRST LAST FROM DIVISION AGE GENDER TIME DIFF %BACK %WIN %AVG REP? PLACE TIME LAST FIRST CITY STATE GEN WETSUIT? For teams results, click here.